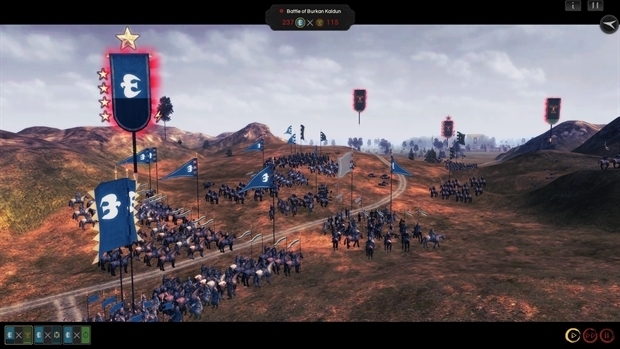 ORIENTAL EMPIRES: GENGHIS Steam Key - CD Keys for Steam, Uplay, Origin and more! 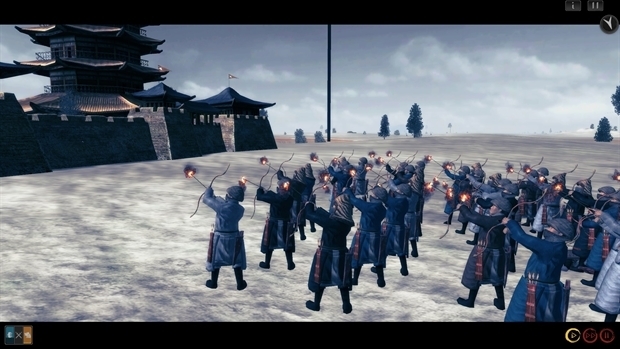 Guide humble Temuchin on his path to becoming the revered Genghis Khan, and experience important moments from his life in the new story campaign - or play a sandbox campaign set around the time of his birth. 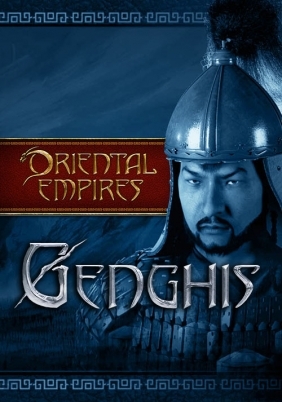 [b]Genghis[/b] is set on a new map that extends from China in the East across the vast steppes of Mongolia, covering the great cities of the Silk Road, and reaching what was to become Afghanistan and Iran in the West. Stunning new building models bring the cities of the Silk Road and Islamic Central Asia to life. Discover new resources, technologies and characters as your quest unfolds. Legal notice: Oriental Empires © 2016 J. Carline and R.T. Smith. 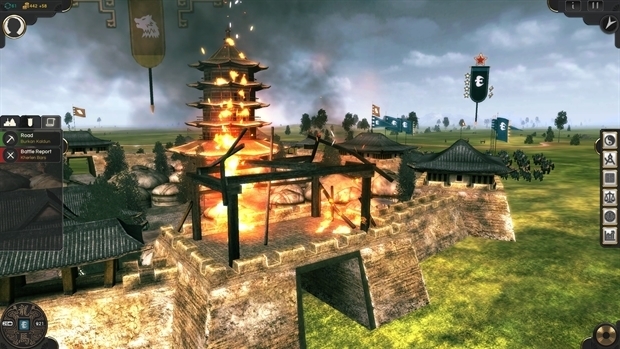 Developed by Shining Pixel Studios. Licensed exclusively worldwide to and published by Iceberg Interactive B.V. All brands, product names, and logos are trademarks or registered trademarks of their respective owners. All rights reserved. Made in the UK.